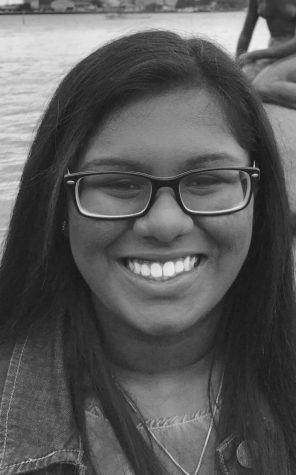 Kaavya is 18 years old and currently is a senior at LMHS. She began fencing several years ago and plays piano and guitar as a hobby. She currently works for a wealth management firm. After high school, she hopes to attend the University of Milan or the University of Pennsylvania to study business.